These sessions will enhance and improve your child’s dribbling, footwork and shooting in a fun environment. Cost: Free of charge for OPSC players. 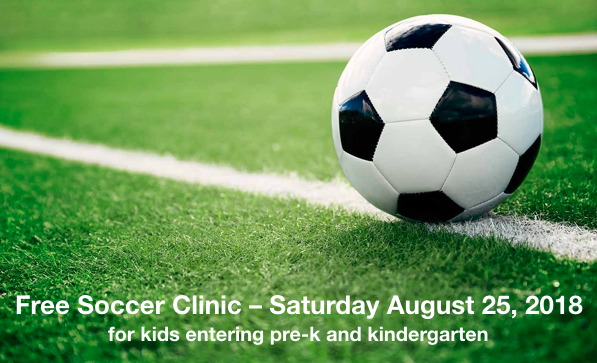 Who: Open to all OPSC Pre-competitive players U6 to U7. When: Tuesday, Wednesday & Thursday (Times to be determined). Details: Arrive 15 min prior to your scheduled time. Limit of 14 players per time slot. Registration is through Sign-Up Genius website and a link will be provided below (Sign up for 1 or all sessions).